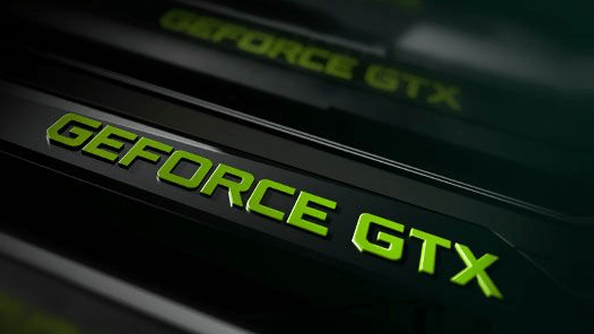 After being asked by analyst Vivek Arya (Bank of America Merrill Lynch) whether Nvidia was seeing the number of gamers and cards grow and how long they could continue to reach for premium products, Huang surprisingly replied that he considers GeForce as a gaming console, especially one that has a lower average selling price than actual consoles. 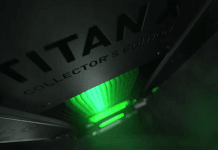 “The average selling price of the NVIDIA GeForce is about a third of a game console. That’s the way to think about it. That’s the simple math. People are willing to spend $200, $300, $400, $500 for a new game console, and the NVIDIA GeForce GPU PC gaming card is on average far less. There are people who just absolutely demand the best. And the reason for that is because they’re driving a monitor or they’re driving multiple monitors at a refresh rate well beyond a TV. So if you have a 4K or you want 120 hertz or some people are even driving it to 200 hertz, that kind of displays demand a lot more horsepower to drive than an average television, whether it’s 1080p or 4K at 60 frames a second or 30 frames a second. And so the amount of horsepower they need is great. But that’s just because they just really love their rig, and they’re surrounded by it, and they just want the best. But the way to think about that is ultimately that’s the opportunity for us. I think GeForce is a game console. 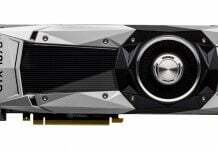 And the right way to think about that is at an equivalent ASP of some $200 – $300, that’s probably potentially an opportunity ahead for GeForce”. What Huang seems to imply here is the adoption of Nvidia graphic cards could possibly grow in the entry-level or lower-end segment of the market, the one loosely shared with consoles in terms of pricing. 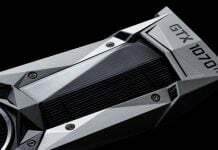 His comparison with consoles was further strengthened when he admitted that the growth of Nvidia cards is directly tied to the games, just like it is on PlayStation, Xbox, or other consoles. “When we think about GeForce, these are the parameters involved. How much of our installed base has upgraded to Pascal? How much of our installed base is growing? How is gaming growing overall? What are the driving dynamics of gaming, whether it’s team sports or MOBA or using games for artistic expression? 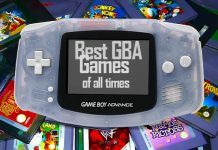 It’s related to the AAA titles that are coming out. Some years the games are just incredible. Some years the games are less incredible. These days the production quality of the games have just become systematically so good that we’ve had years now of blockbuster hits. So these are really the dimensions of it. 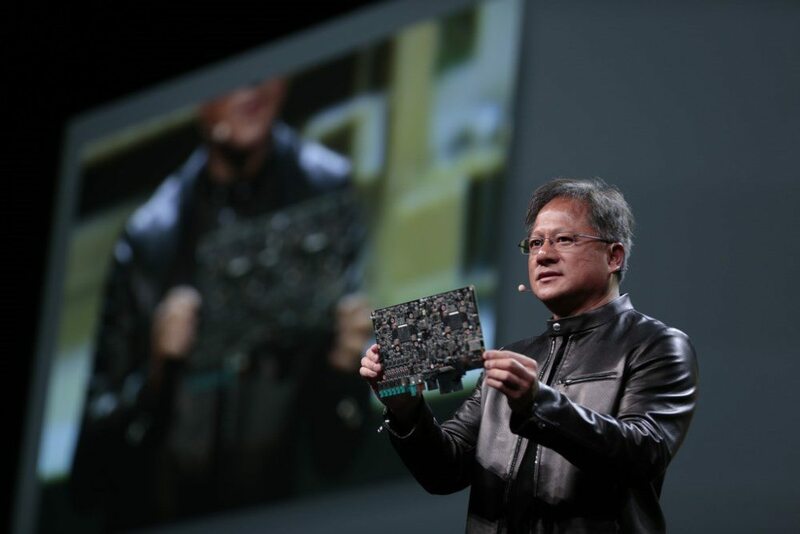 While Huang’s comments reveal Nvidia’s big goal in the gaming segment, it will be interesting what the company plans next. 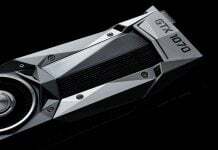 It is already cutting it hard against rival AMD, but penetrating into the lower segment and taking on consoles won’t be that easy for team green.